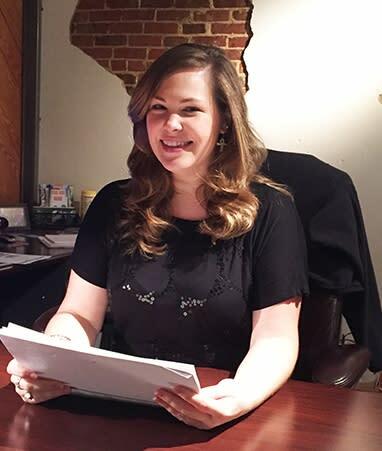 Ashby Brame, Marketing and PR Manager, for the Johnston County Visitors Bureau led a seminar for the JoCo Hospitality Association on the importance of managing your online presence. She shared helpful tools and tips for management of several online social apps, so many of us work with each and every day. For a review of her presentation, click on the document below and please remember to use the hashtag, #VisitJoCo to help share social posts and promote all things JoCo!